Welcome to the e-newsletter of EnviroLab Asia. Subscribe to learn about research opportunities, courses, and events related to environmental issues in East and Southeast Asia. EnviroLab Asia is a project at the Claremont Colleges funded by The Henry Luce Foundation. 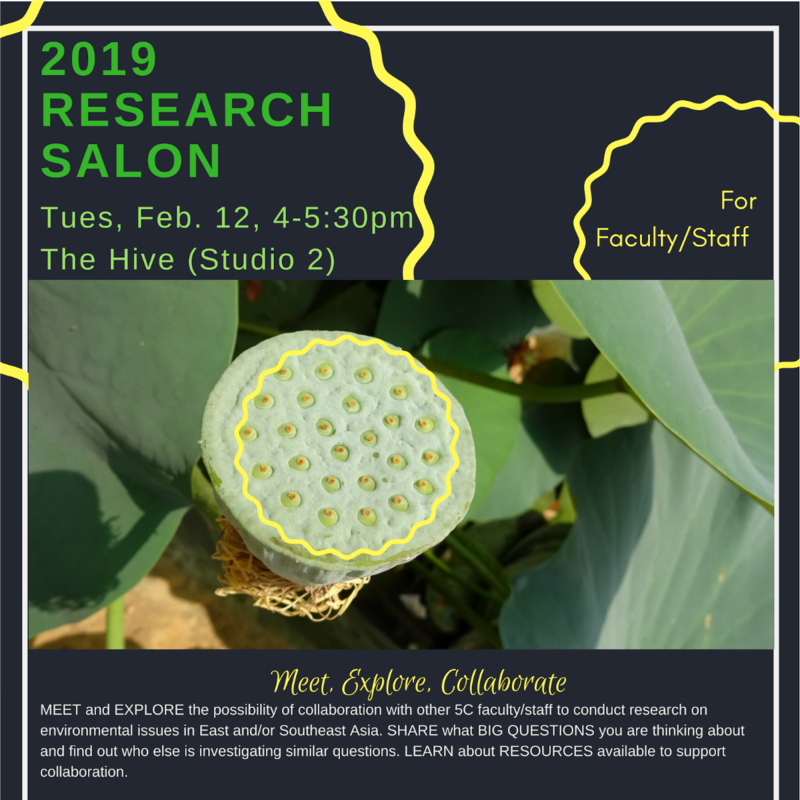 “Research Pods,” which were created with the goal of sparking creative, cross-disciplinary, and cross-campus collaborations ($500 budget per group) for activities. Application due Feb. 22, 2019. “Research Labs” that offer $25,000 in funding per Lab. Application due Feb. 22., 2019. 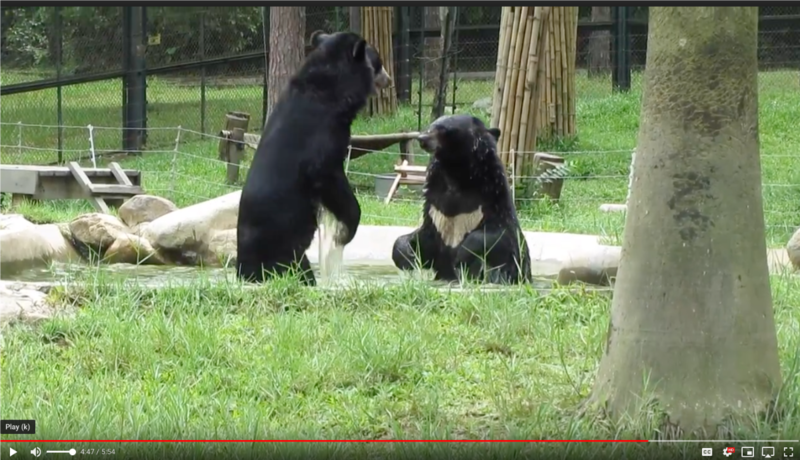 Last year, Laura Zhang (Cognitive Science major, POM ’19) worked with Dr. Shannon Randolph, Director of Community and Global Engagement at the Hive, and the non-government organization Animals Asia to explore using human-centered design techniques to end bear bile farming in Northern Vietnam. Read about the research and watch Laura’s video! Photo from video by Laura Zhang. Applications for the Student-Faculty/Staff Summer Research Grants are due Feb. 8, 2019. 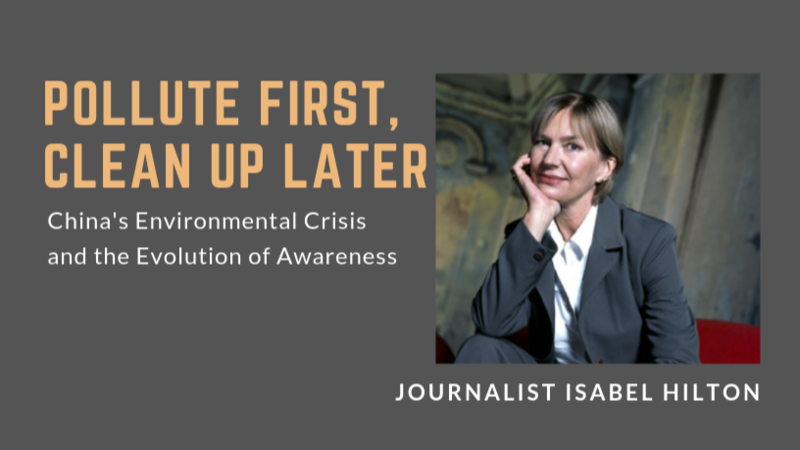 Journalist Isabel Hilton will discuss her work with https://www.chinadialogue.net/, an innovative, fully bilingual Chinese English website devoted to building with China a shared approach on climate change and environmental issues. Based in London, chinadialoguelaunched in 2006 and is now recognised as a unique, independent source of information on environmental and climate issues, widely read in China and in more than 200 countries around the world. Event sponsored by Asian Languages and Literatures, Asian Studies, EnviroLab Asia, and Pacific Basin Institute. On 11 March 2011 at 2:46 p.m., a Magnitude 9 earthquake rocked the eastern part of Japan. A 15m tsunami bypassed the breakwater at the Fukushima Daiichi Nuclear Power Plant and flooded reactors. This disaster triggered a nuclear meltdown that contaminated large areas of Fukushima and surrounding prefectures with radioactive particles. This workshop will look at the response of government and industry officials to the nuclear disaster over the ensuing eight years, including their decontamination projects and efforts to convince people to return to their homes. 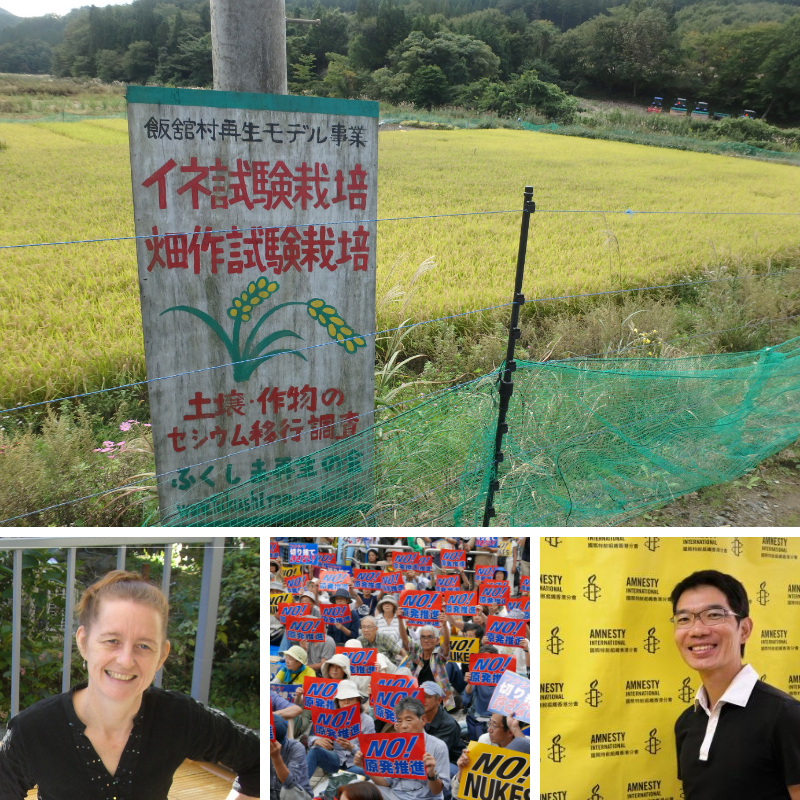 Meanwhile, we will look at how the affected people have in turn responded to these efforts, including those who have returned and their experiments with ways of living with radioactivity, as well as those who refuse to do so, challenging what they see as the ‘convenient truths’ of the Japanese nuclear regime. Vegetarian lunch will be available on a first-come, first-serve basis in the lobby of the lecture hall. Lunch will open at 11:30am. Talk will begin at 12 noon. EnviroLab Asia Google Calendar Available! Stay on top of EnviroLab Asia events and application due dates! 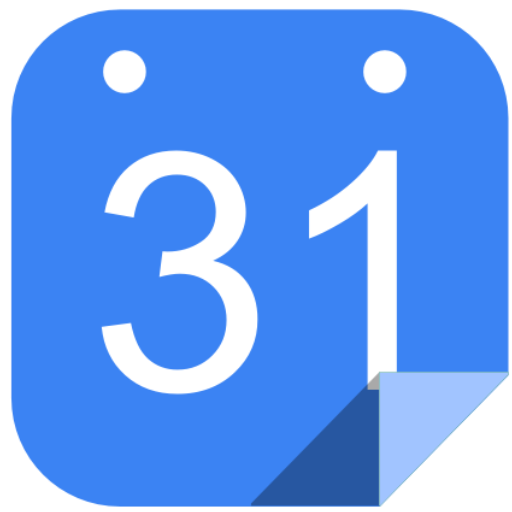 Download the calendar (to integrate with iCal) or refer to the public Google calendar. 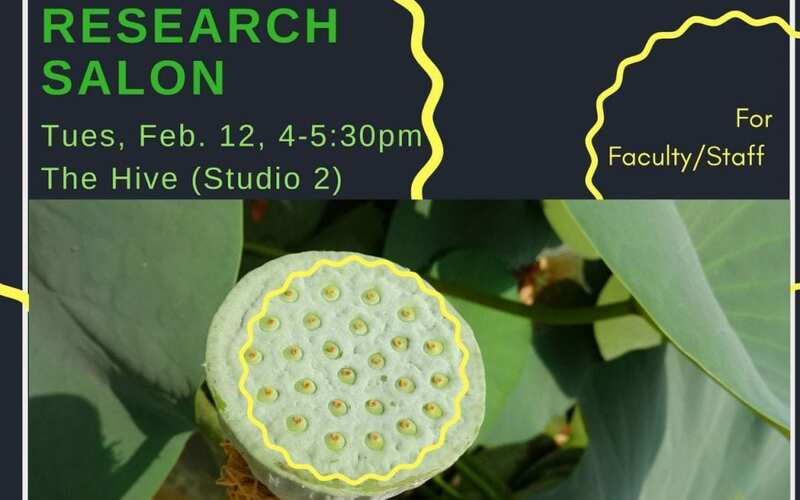 Vassar College, a fellow Henry Luce Foundation grantee, is pleased to announce our first Student Research Conferences on Asia and the Environment. Undergraduate and graduate students engaged in research related to Asia and the environment are invited to submit posters and papers for presentation at this conference. To learn more about the conference, please contact Professor Yu Zhou, professor of Geography and Asian Studies yuzhou@vassar.edu. Copyright © *2019 EnviroLab Asia, All rights reserved.